When the natural lens of the eye begins to cloud eye doctors call the event a cataract. This phenomenon occurs in most adults 40 years of age or older. As with other body tissues that age, the natural lens in the eye is composed of protein that ages over time and begins to cloud from the center to the periphery of the lens. 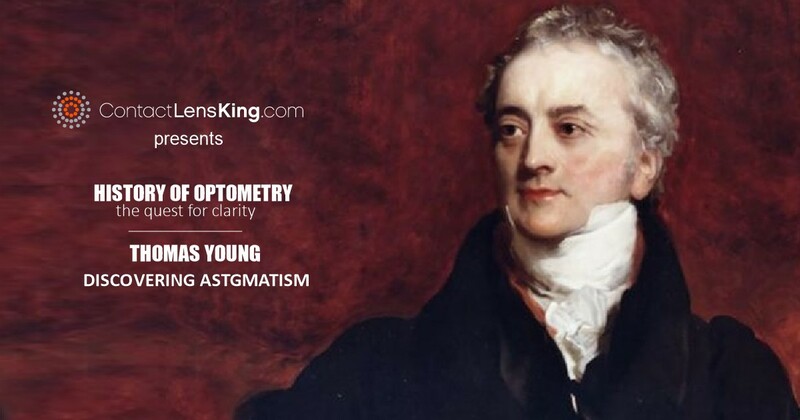 As the condition evolves one's vision becomes progressively challenged to the point where the quality of vision in the affected eye may begin to disturb day-to-day activity. Cataracts occur in approximately 17% of the population within this age demographic and its incidence increases steadily with age. Currently there are a variety of treatments available. The treatment proposed by the eye doctor is directly dependent upon the severity of individual's case. For instance, during the initial onset of the disorder a doctor may suggest using corrective lenses. 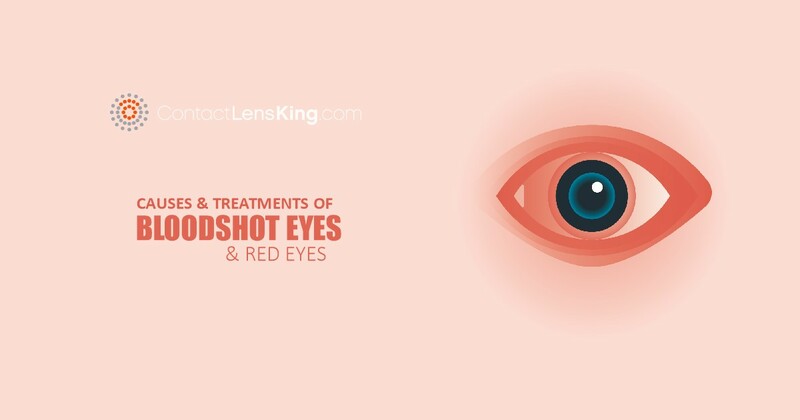 Although this treatment does not work to improve the root cause of the condition it may help to temporarily improve the individual's eyesight. 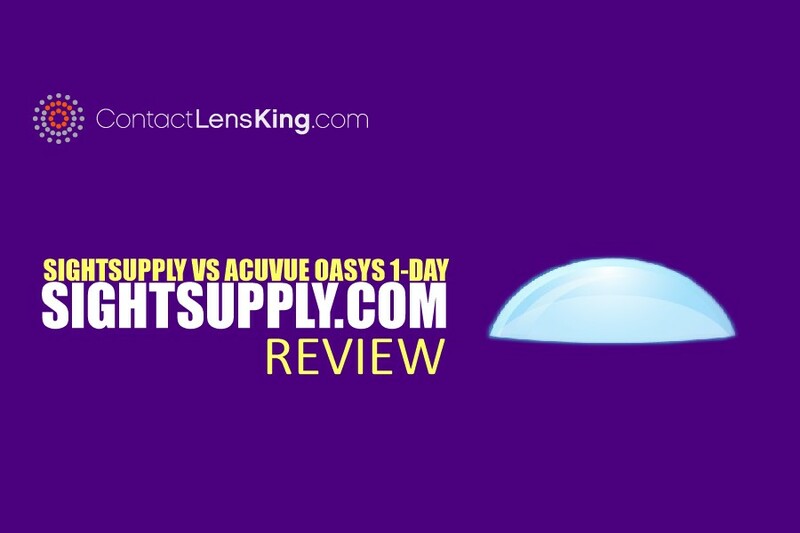 As the condition continues to develop the eye doctor may suggest cataract surgery where an artificial lens with the required vision corrective power needed for that individual is introduced into the eye in replacement of the natural lens. In the vast majority of the cases the post-operative vision quality can be as high as 20/20 vision. 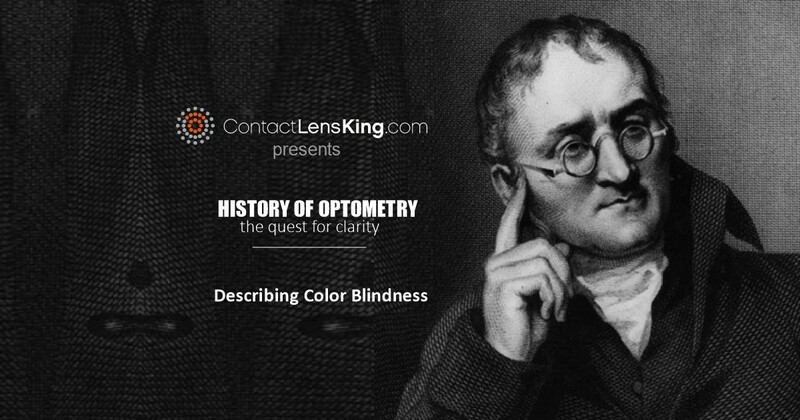 There are also lens options resolving astigmatism, and even reading vision needs as well. Use antibiotic eye drops as a preventative measure against potential post-surgical infections. 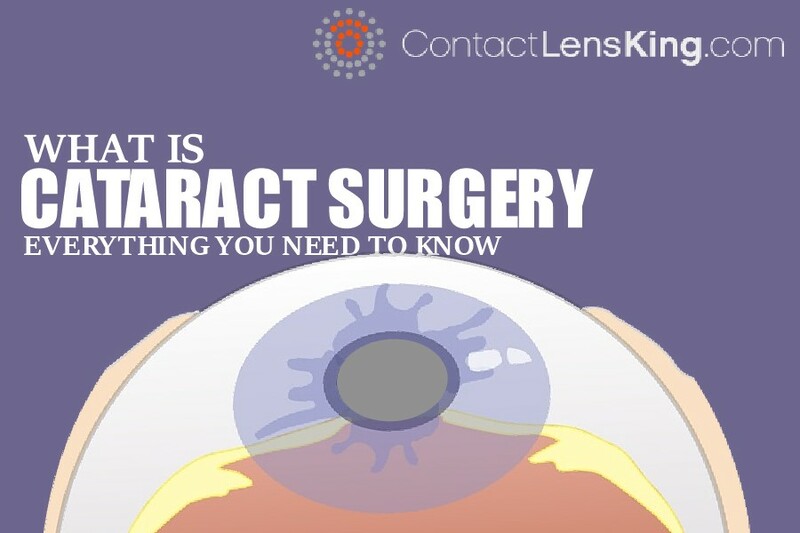 Cataract surgery is considered one of the safest and most effective procedures in the treatment of cataracts. The surgery is usually booked as an outpatient procedure, which means that the patient is not required to stay at the hospital overnight. Let's take a closer look at this procedure and try to gain a better understanding of what's involved with it. Phacoemulsification procedure is done. This procedure involves the introduction of a hollow ultrasonic tool through the small incision into the eye, which breaks up and aspirates the sections of the natural lens. A new intraocular lens is placed and positioned for stability into the cavity left by the phacoemulsification in step 5. In the vast majority of cases where small incision surgery is performed patients do not require sutures. In these cases the eye doctor simply re-positions the tissues around the incision correctly and the incision will heal naturally with no issues. Once the surgery has been successfully completed, some of the following recommendations you may be made to do. Your eye sight should improve quite noticeably within the first few days, and then dramatically better within the first month. Although cataract surgery is currently the most effective and safest way to treat the cataracts it is important to follow the pre and post-operation recommendations. Your eye doctor's recommendations are based on a vast number of successful procedures and their experience provides valuable information aimed at a successful result.